Location: The collection was exhibited at Make Design Studio in Vancouver in September 2014. 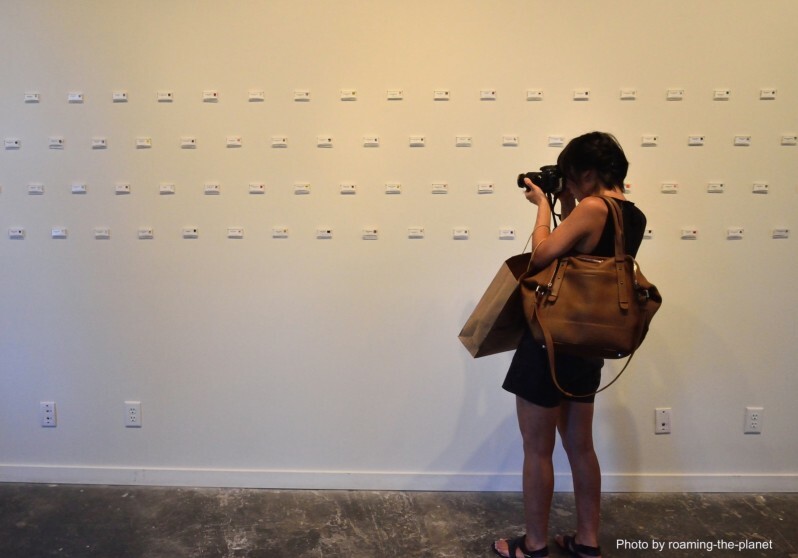 CM² Contemporary Art Collection consists of a purchased collection of over 90 works by contemporary international artists, including highly acclaimed Brazilians Cildo Meireles, Ernesto Neto, and Anna Bella Geiger. 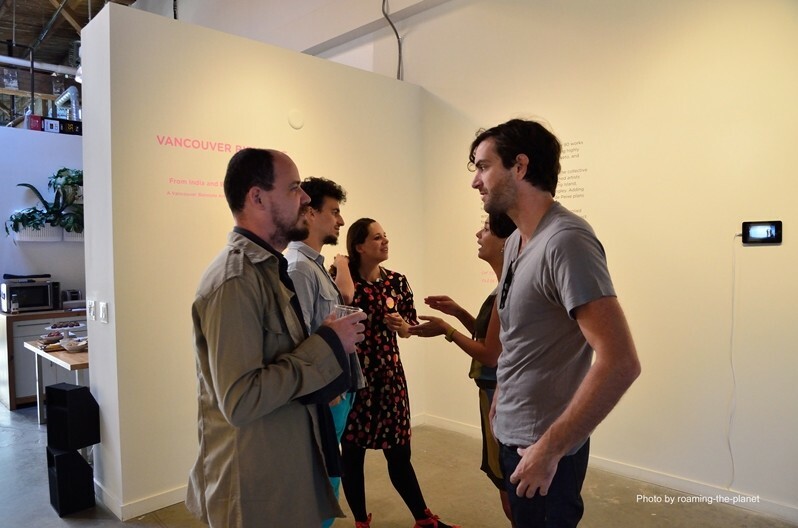 During their Vancouver Biennale Residency, the collective visited studios of emerging and established artists from Vancouver, Victoria, Duncan, Salt Spring Island, Burnaby, Surrey, North Vancouver, and Langley. Adding over 20 new pieces to the collection, Filé de Peixe plans to make this an ongoing project. With signed certificates of authenticity, and an applied formula for calculating the value of each CM², this project explores both accessibility and the fetishization of collection. The politics and economics of the art market are highlighted by the constitution of such tiny works of art.